We recommend this excellent article from The Nation about Black History Month and U.S. history in general, written by Melissa V. Harris-Perry in 2011. We are in the final hours of February 2011. These are the last moments of this year’s Black History Month. February is always my busiest month for travel and public lectures as I join dozens of other professors whose research takes on sudden relevance for four short weeks. Typically, I spend some time in February responding to queries about the origins of the month-long observance. Invariably, I am also asked to defend its continuing relevance. Student reporter: Do we really need a separate black history month now that we have a black president? Me: Can you name five important African-Americans, not including Martin Luther King Jr. and Barack Obama, and tell me something about their contributions to America? Me: Yes, we still need Black History Month. In these waning moments of yet another busy February I admit to feeling particularly defeated by our typical Black History Month approach, which tends to be rooted in a recitation of “little known black history facts” and the celebration of a few accomplished and brilliant individuals. Our contemporary political environment cries out for an urgent, collective immersion in accurate American history, including its complicated intersections with race and racism. I have a professional nerd fantasy in which I imagine every cable news program devoting a quarter of every hour to the study of American history. I can hear the ratings plummet, but I love the idea of taking just a few moments to inform the public about the broad outlines of our key historical moments, so that these moments cannot be so easily twisted, distorted and misused by ideological movements. Indulge the fantasy for a moment. Continue reading full article on The Nation website here. Used with permission of The Nation. 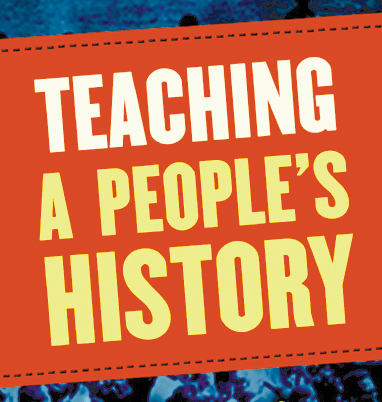 Lessons, books, and films: Resources from the Zinn Education Project website for teaching about African-American history all year long. 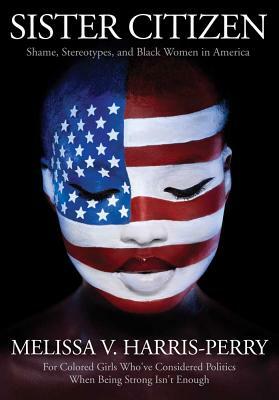 Sister Citizen: Shame, Stereotypes, and Black Women in America: Read about Melissa Harris-Perry’s latest book, presented in an event hosted by Teaching for Change and Busboys and Poets here. 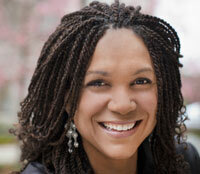 Melissa Harris-Perry.com: Website with speaking appearances, bio, and articles.